Posted on February 6, 2019 by WRSA in Events, Self Advocacy Conference. Posted on March 5, 2018 by WRSA in Self Advocacy Conference. 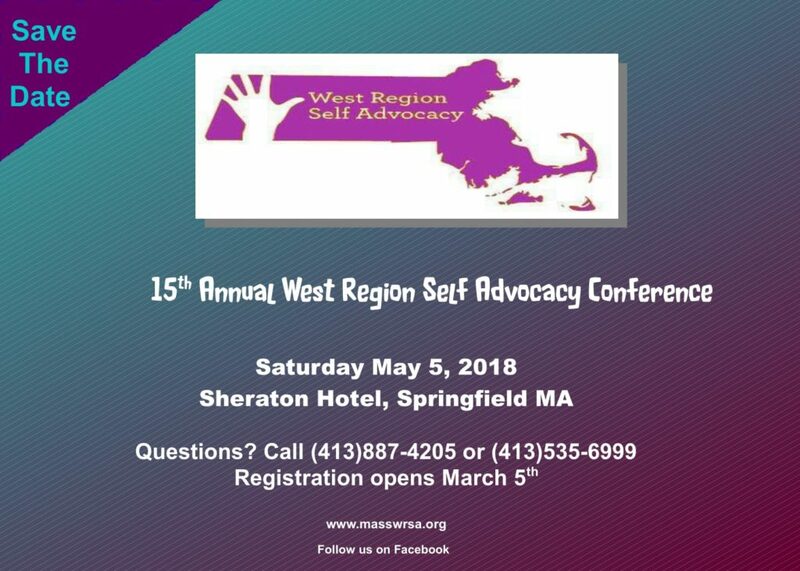 2018 West Region Self-Advocacy Conference: SAVE THE DATE! Posted on December 15, 2017 by WRSA in Self Advocacy Conference. 2018 West-Region Self-Advocacy Conference: Apply to be the Keynote Speaker or Host a Workshop! Posted on December 15, 2017 by WRSA in Uncategorized.